Looking for a LastPass Alternative? With RoboForm's best in class form filling and flexible data organization, log in like a pro. PCMag's Neil Rubenking calls RoboForm a "Master Form Filler," and we agree. Even the trickiest web forms are no match for RoboForm. Unlike LastPass, you can store multiple instances of addresses, bank accounts, and other data types under each form fill Identity. LastPass limits secure folder sharing to pricier Families, Teams, and Enterprise plans. Folder sharing is available to ALL RoboForm Everywhere users. Why stop at Logins? 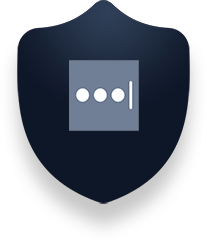 RoboForm is the only major password manager that organizes your bookmarks for quick and easy access across all of your browsers and devices. With RoboForm's drag and drop pinning, you can sort your Logins in whatever order you please. LastPass can't do that. Need help in the moment? 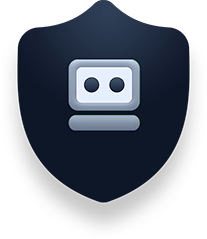 Unlike LastPass, RoboForm Everywhere users can receive assistance via live chat. In addition, we'll respond via our online support system 24/7. You can also send us a Facebook message, or request a callback. We're here to help! 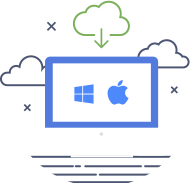 While LastPass forces users to sync with their server, RoboForm offers the option of local only storage. Listen to everyone, LastPass, Dashlane and many others are not the best out there, it is Roboform and don't forget it, you will love the features the settings the way it performs, and the security feature is GREAT, ........SO GO AHEAD AND GET IT IT IS THE GREATEST. I started with the Free version and tried lastpass and 2 others. I found RoboForm to be the easiest to use. I now have a tablet and smart phone so had to go to the pay version (Roboform Everywhere) I have been using it for about 1yr and love it. Because it's free and takes security seriously! I switched from LastPass and I have to say I'll never switch back!